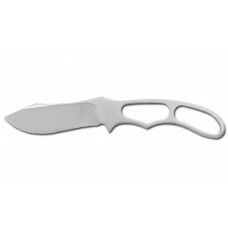 Steel: 5cr13 SS Overall length: 151 mm Blade length: 66m Blade Thickness: 2.7 mm ..
Steel: AUS 8A Stainless Steel Overall length: 200 mm Blade length: 86 mm Blade thickn..
Steel: 3CR13 Stainless Steel Overall length: 160 mm Blade length: 77 mm Blade thickne..
Steel: AUS 8A Stainless Steel Overall length: 184 mm Length closed: 118 mm Blade leng..
Steel: 5CR15 Stainless Steel Overall length: 156 mm Blade length: 64 mm Blade thickne..
420 Stainless Steel Overall length: 191 mm Length: 116 mm Blade length: 78 mm&n.. 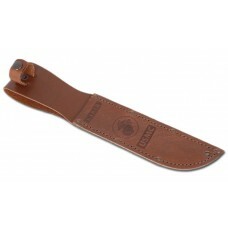 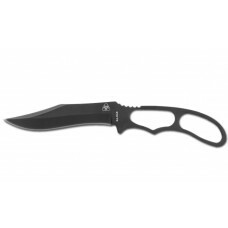 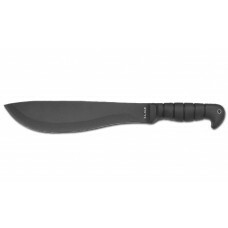 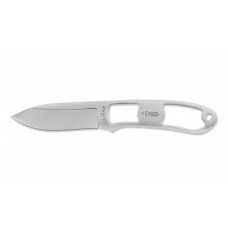 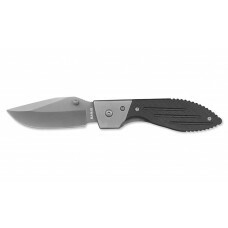 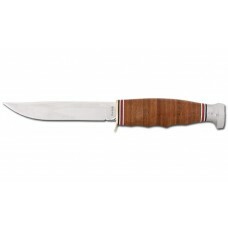 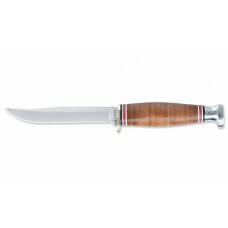 Fits KA-Bar knives with 7" blade and double guard. 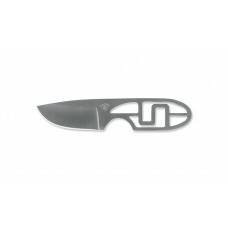 Weight: 0.28 lbs.Length: Approx. 13"Country ..